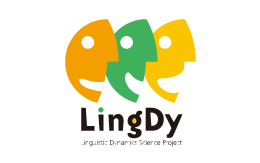 Documentary Linguistics Workshop (DocLing) was a one-week workshop held annually from 2008 to 2016 that focused on the documentation of endangered languages. 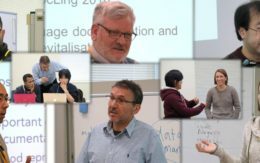 We have invited leading scholars in documentation linguistics as our lecturers, such as Peter Austin and David Nathan, and held lectures on the theory and implementation of language documentation to junior scholars in the field of descriptive linguistics in Japan. The synopsis of the DocLing workshops is summarized in Asian and African Languages and Linguistics (AALL) Vol. 11. 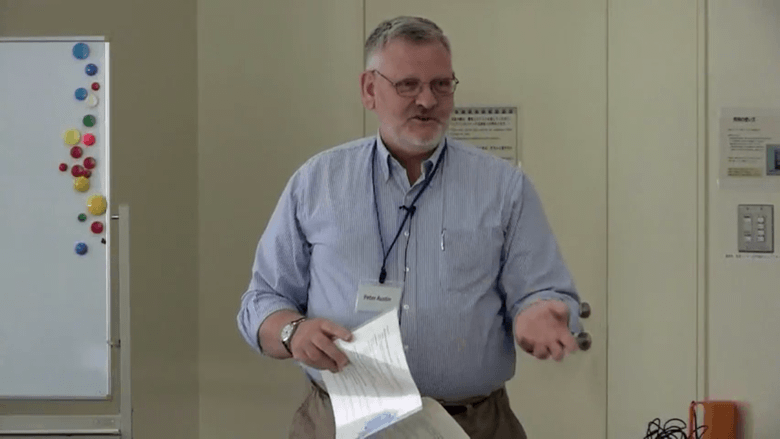 DocLing 2015: Documentary Linguistics Workshop focusing on working with native speaker linguists and resource development. DocLing 2014: Documentary Linguistics Workshop focusing on working with native speaker linguists and resource development. DocLing2013: Documentary Linguistics Workshop focusing on working with native speaker linguists and resource development.